Somertime Pool and Spa Supplies, Inc. has been providing quality service for Milville, NJ and the surrounding South Jersey area for over 20 years. Since 1997, Somertime Pool and Spa Supplies, Inc. has remained dedicated to supplying South Jersey with only top-of-the-line swimming pools, hot tubs and pool supplies to ensure that our customers can fully delight in their leisure time. 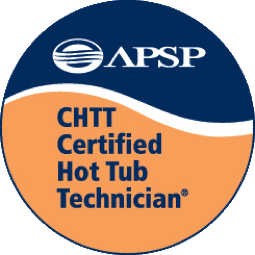 We use our own service technicians to install and service your aboveground pool, in ground pool or hot tubs. We stand behind our products and workmanship. Our knowledgeable and friendly team will make recommendations and offer advice based upon 65 + years of experience and ongoing education. We stand with our customers before, during, and most importantly, after the installation. 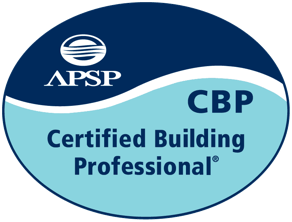 We want you to enjoy your new swimming pool or hot tub for the complete length of time you keep it open. 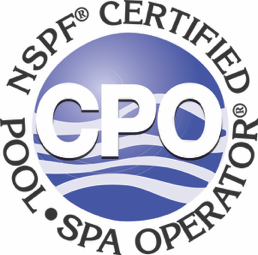 Jim Somers, President, has been in the swimming pool business for over 40 years. Prior to opening his store in Millville NJ in 1997, he started his career at Swimming pool companies in Elmer and Vineland. He is married with one daughter. We first opened our service company in 1995 before opening our current retail location in 1997. Somertime is a locally, family owned and operated business. 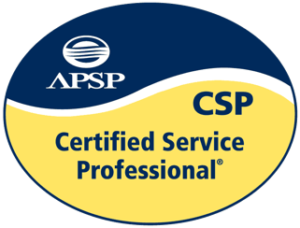 We strive to provide the type of in-depth, personal customer service that only a small community-oriented business can offer, treating all of our customers with the neighborly respect they come to know and expect of all our employees. The Somertime team is continually undergoing educational and technical training. 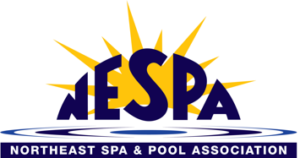 We are a member of both the APSP (Association of Pool and Spa Professionals) and NESPA (Northeast Pool and Spa Association.